The expected in-stock date is Thursday, April 25. Skip the traditional flowers and elevate any celebration! 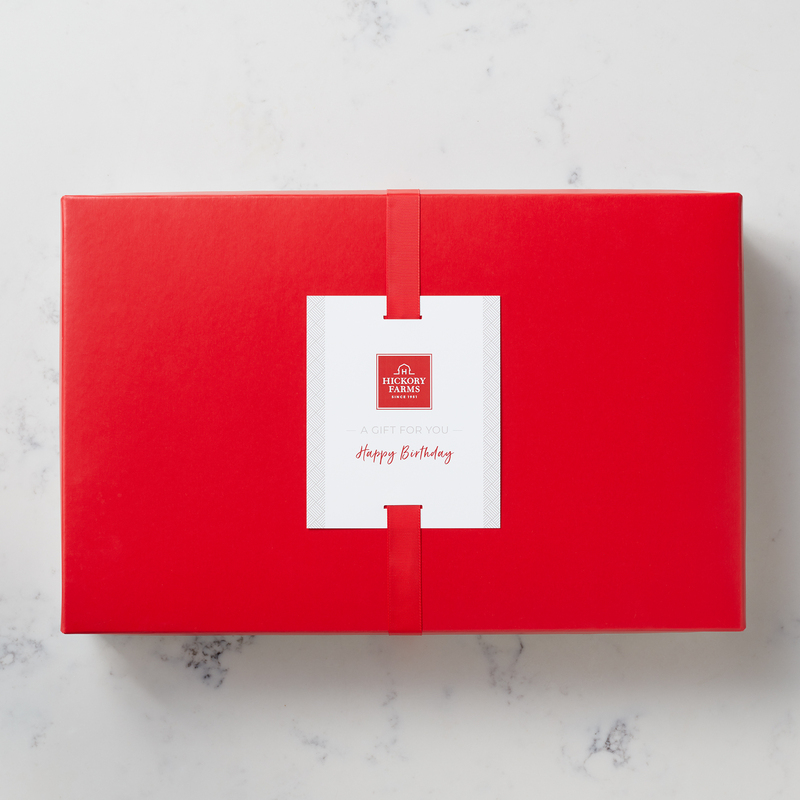 Surprise your special someone with a unique gift they’re sure to savor. 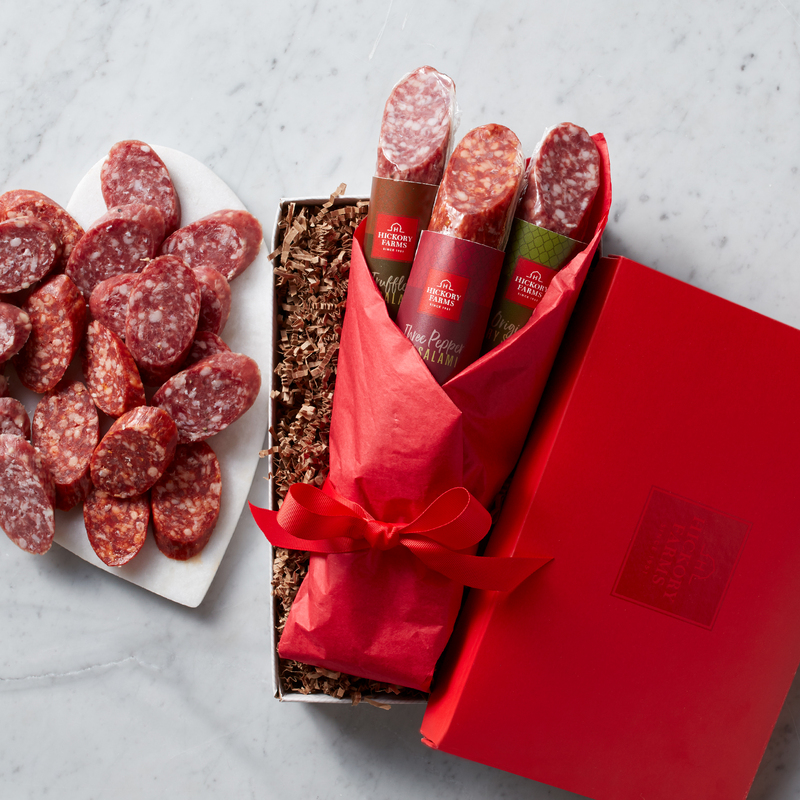 Our salami bouquet pairs three of our famous dry salamis—one each of Original Dry Salami, one Three Pepper Dry Salami, and one Truffle Dry Salami, all festively wrapped in red tissue paper and accented with a ribbon.